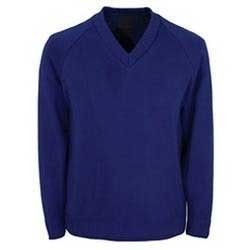 Our product range includes a wide range of corporate pullovers, corporate wear and corporate uniform sweater. We are specialized in offering Corporate Uniform Sweater. 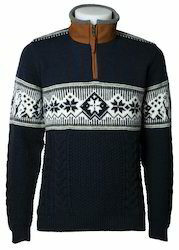 Our offered sweater is manufactured from optimum quality fabrics and threads in compliance with defined quality standards of the industry. Moreover, it is specially designed by our creative designers keeping in the mind prevailing fashion trends in corporate industry. Looking for Corporate Uniform Sweater ?